MovieScore Media gets the (hamster)ball rolling in 2018 with a new score by Panu Aaltio (Tale of a Forest, Tale of a Lake). 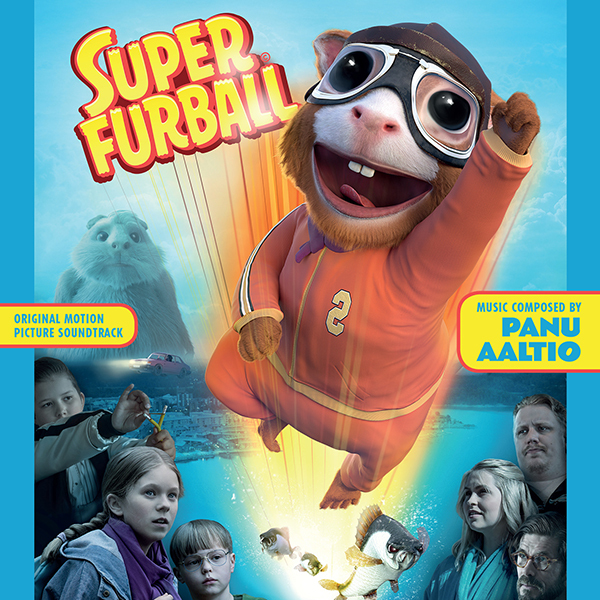 Based on the award-winning children’s novel by Paula Noronen, Super Furball tells the story of Emilia whose chance encounter with a guinea pig gives her special powers which she must learn to use. The classic superhero origin story is given a furry twist and an empowering message as Emilia not only uses her gift to stand up to bullies at school, but also solves an environmental crisis that poses a danger to her home in Helsinki. "Super Furball is a really interesting take on the superhero genre as a film very grounded in urban reality” explains Panu about the story and his approach to scoring it. ”The reluctant hero Emilia is forced to balance her new powers with regular life. Standing up against bullies to defend her friend in school seems even harder than saving the town with super powers. 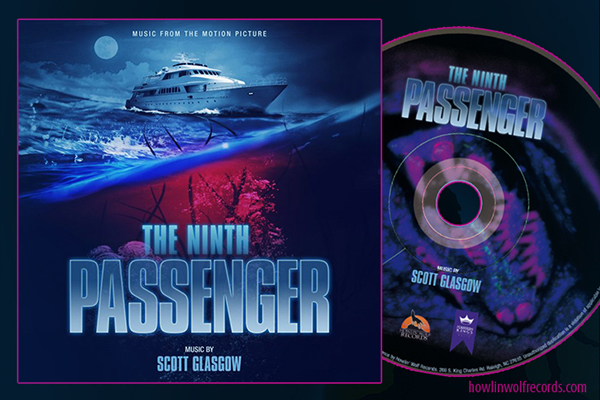 From a scoring perspective this presented a huge variety of scenes, so I had an incredibly fun time working with director Joona Tena on finding out how big hero themes, fantasy sequences, comedic moments and small drama all come together."